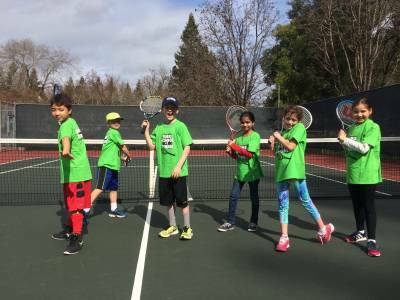 Join us on the courts for a spring you won’t forget! 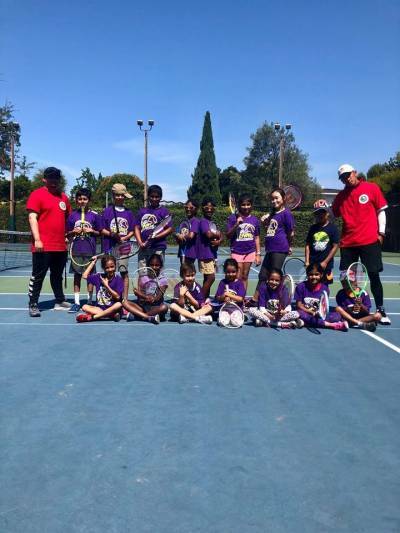 Try your hand at a new sport or improve your game with personalized instruction from our team of dedicated tennis coaches. 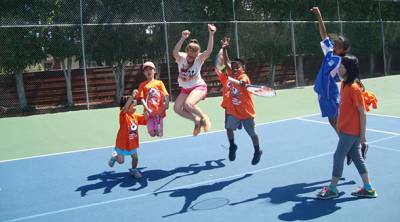 At Euro School of Tennis our aim is to encourage a genuine love for the sport and to inspire kids to be the best tennis players they can be. Focused on fun, players will have the chance to learn new skills and compete in a safe and fun environment against other players matched to their skill level. Don’t miss out on all the court-side fun this summer, sign up today! Who? Ages 6-14. All levels welcome!